After much debate surrounding the possibility of moving the legendary French Open tennis tournament to a new, more modern stadium has ended with the decision to keep it in its current location. The most famed clay court tournament in the world had been courted by the Versailles Palace, as well as the french suburbs of Gonessse and Marne-La-Valles, but eventually lost out due to the huge expenses that would be involved with building brand new stadiums. The French Tennis Federation had been considering a move due to the space limitations of the tennis facilities so close to the center of Paris. The tournament continues to grow in popularity around the globe, and the federation had wanted a more modern stadium, in the likes of the US Open in Queens, New York and the Australian Open in Melbourne, Australia. 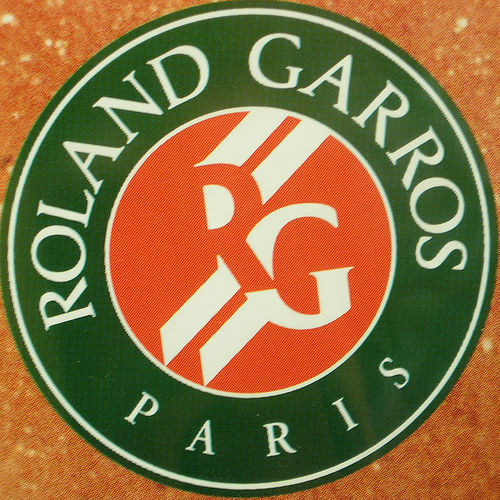 Many of the players cautioned against moving Roland Garros, because they believe the essence of the tournament lies in its intimacy and proximity to Paris. As Roger Federer said when asked about the possible move: â€œHow can I say?â€ Federer explained, â€œWhat about the soul of Roland Garros? This is what we might miss after."